Most people don’t like dealing with programming – they choose an easier and more rapid way to get what they want. No wonder that page builders increasingly gain their popularity. For example, only Elementor drag and drop interface plugin has been installed for more than a million times already and the number of setups is constantly growing! Therefore, now you can have a wide range of products supplementing Elementor with additional performance. Since development website from scratch is mainstream, Internet has been flooded with various themes created for drag and drop builder. Despite the simplicity of site creation via a page constructor, you should be aware of certain nuances which you probably don’t know. 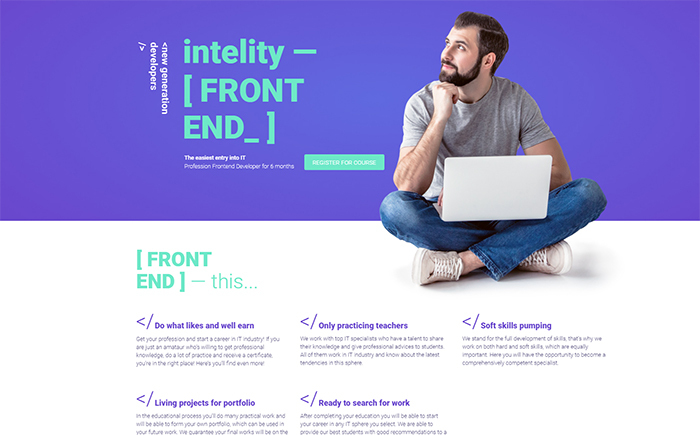 Still, Elementor itself is not enough for the project to be completed – additionally, you have to install extra interface elements, pick a high-grade skin, spend time to investigate documentation and ascertain that the software is proper. Well, it won’t be necessary any longer. 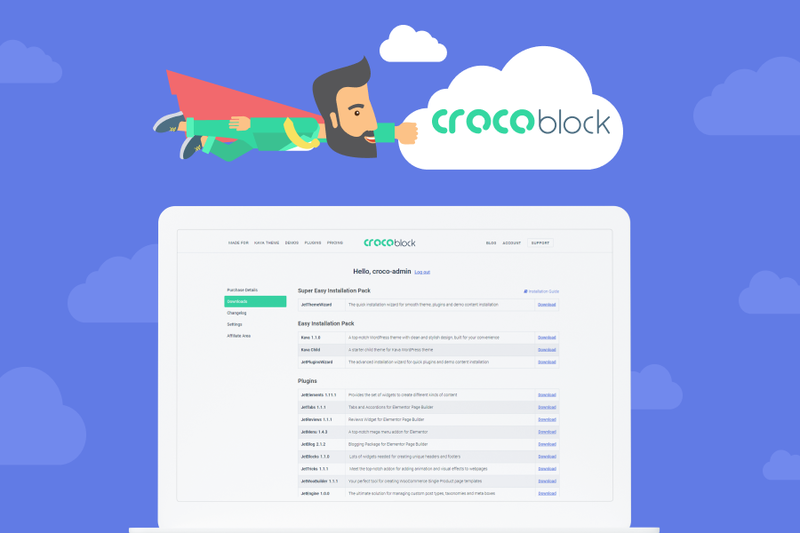 Just one click for getting a CrocoBlock subscription – and you receive effective plugins and numerous skins right away. And the icing on the service is 24/7 assistance team prepared to answer your questions and solve all arising problems. 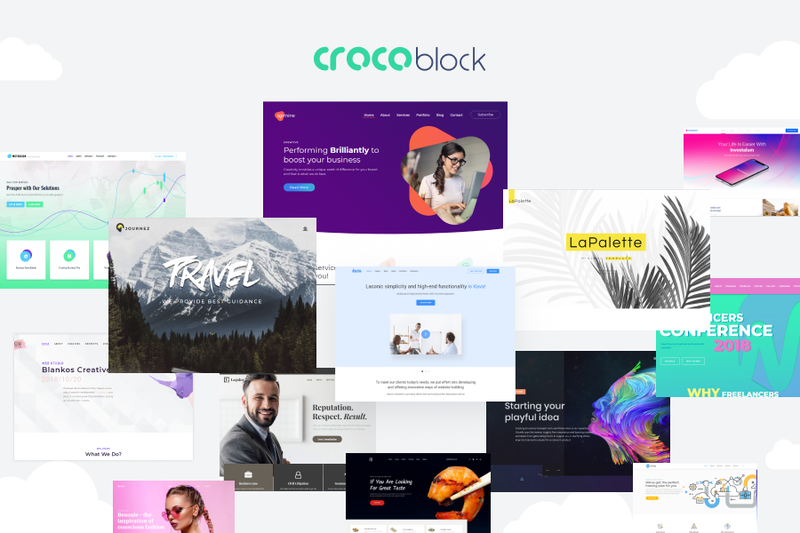 In general, CrocoBlock is a complete package of products in the form of subscribing service which has useful units and performance features for a website development on the basis of Elementor. 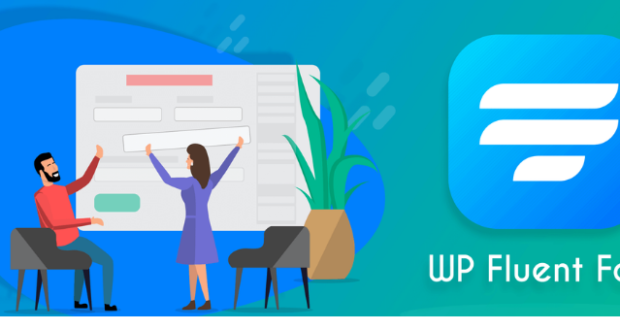 It will help you to form a website from the very beginning, making the existing page constructor more user-friendly indeed. Highly noticeable part of the package we should talk about is a Jet plugins selection. 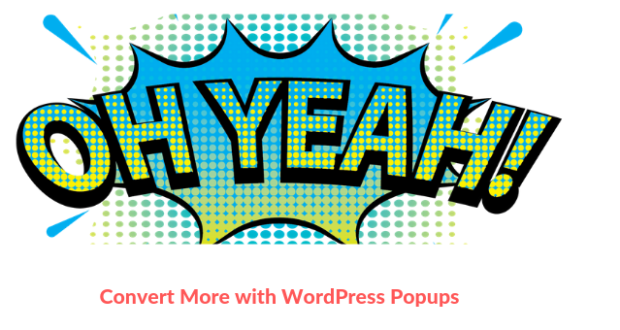 It’s a perfect choice for both free Elementor or its Pro version – the plugins run smoothly, offering various widgets, terrific ready-made themes, blocks, and an enormous potential to form templates on any subject. Now, the pack is 10 Jet Plugins. Two of them – JetThemeCore and JetEngine – should be described in more detail since they are the most significant ones of the package. 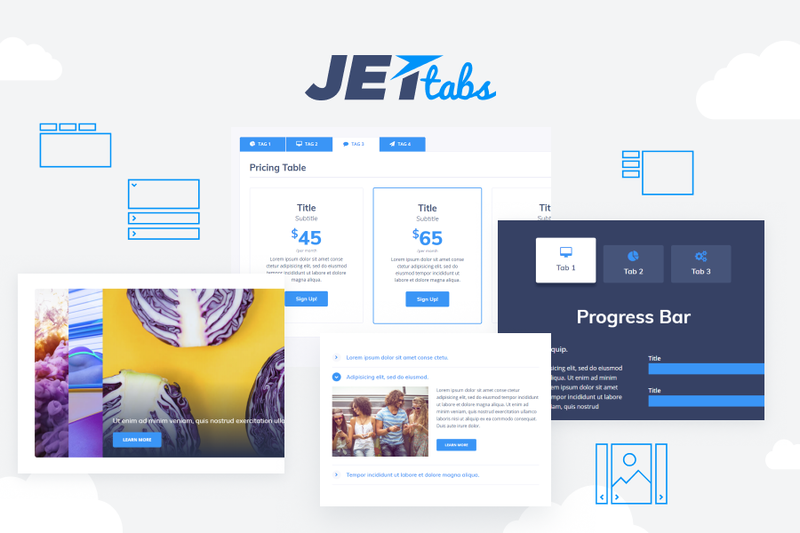 The second name of JetThemeCore plugin is modularity – you can easily set up or adjust headers, footers, archive page templates, or single ones. 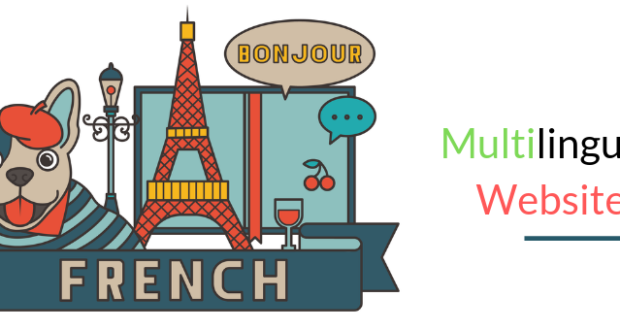 Importing files is twice easier – no need for JSON files, extra plugins, and addons. 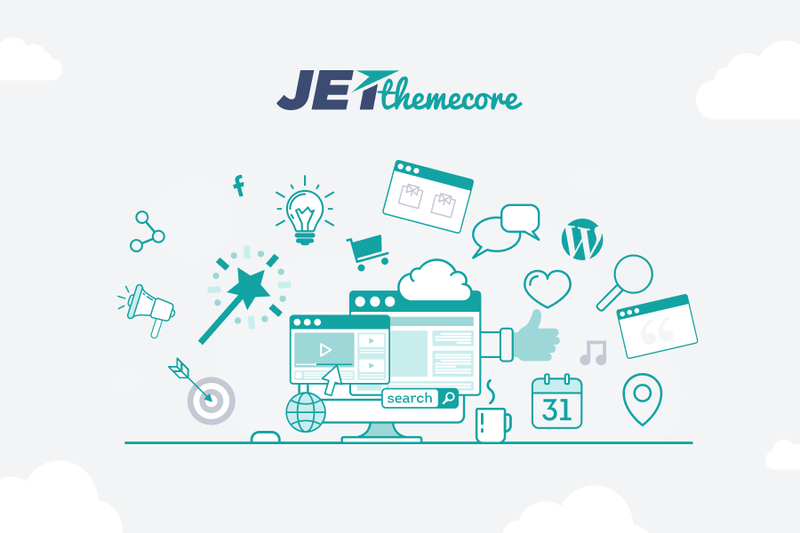 Here, you’ll get an exclusive opportunity to use this plugin since JetThemeCore cannot be purchased on other marketplaces. With JetThemeCore and its Magic Button, it’s real! With this button, you’ll get the opportunity to use many ready-made pages, headers, footers, and blocks. Each item of the library is a piece of art with a useful possibility of adjusting with Elementor. Moreover, due to the categorization and data diversity, a period spent on development will be cut in several times. The second benefit of JetThemeCore is blocks regulation. By building or altering headers and footers you get a great area for creativity – you can create unique ones, use and change their style as you would desire. 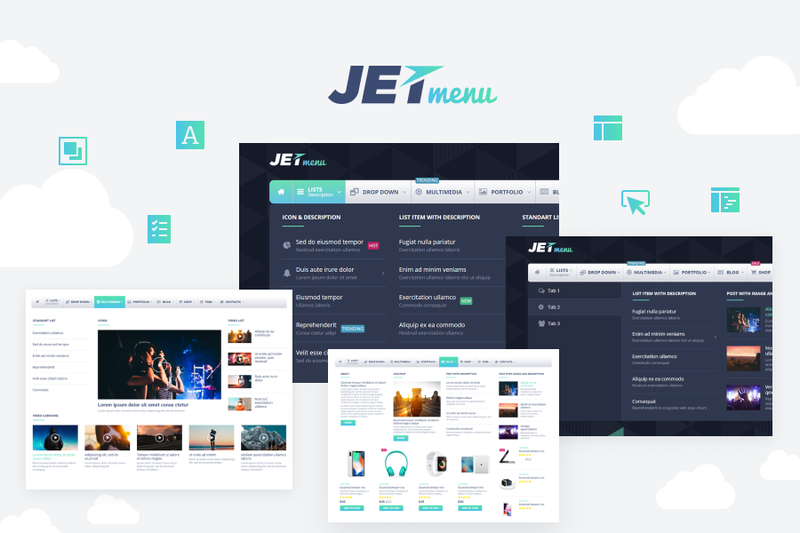 The last but not least premium JetThemeCore opportunity is to make Archive and Single page templates with your latest posts and publications. 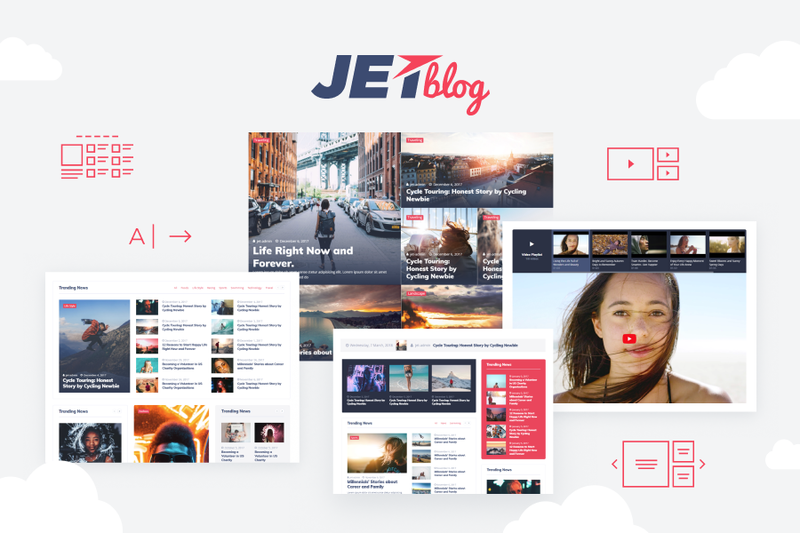 JetBlog plugin is also at the disposal to form various Archive pages easily. 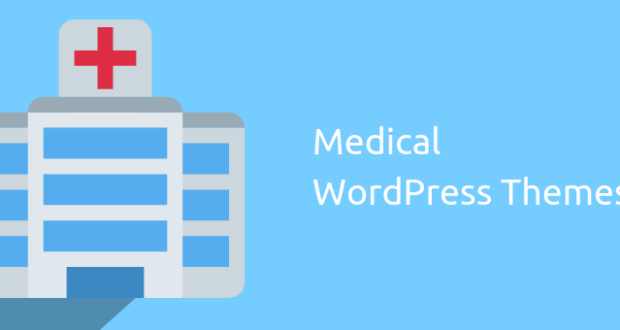 With the ability to apply custom fields, meta boxes, custom post types, and taxonomies, this modern unit replaces four old ones! 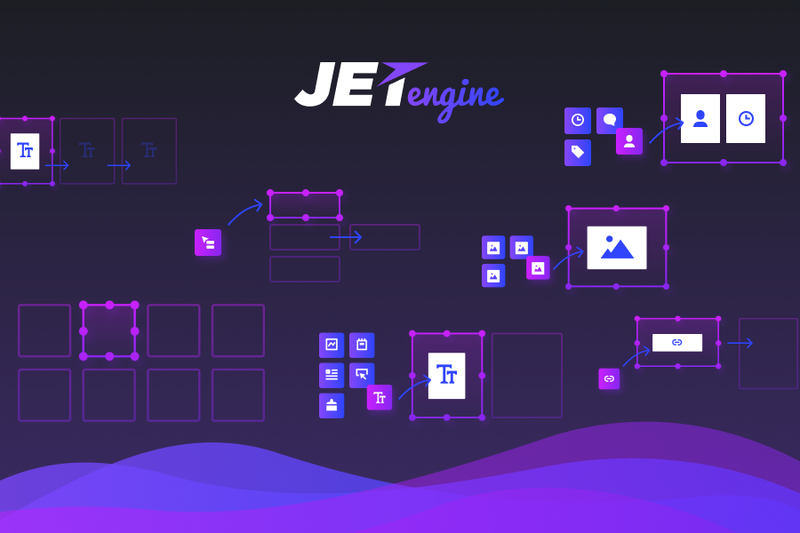 Included already to CrocoBlock subscription, JetEngine offers various interface elements for displaying dynamic data. For this, you have to make a minimum effort – choose the sort of data to show (repeater, image, meta field) and all the custom posts or taxonomies will have the same style. 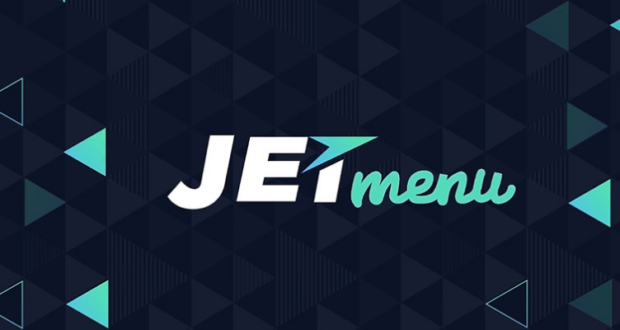 Additionally, JetEngine can build listing and grid layouts using Elementor. The rest eight of Jet plugins will assist Elementor to give you unlimited power over the material you’re dealing with. This plugin includes more than thirty interface elements for a full range of static and dynamic purposes involving interface elements for maps, download buttons, sliders, posts, reviews, contact forms, and numerous other. 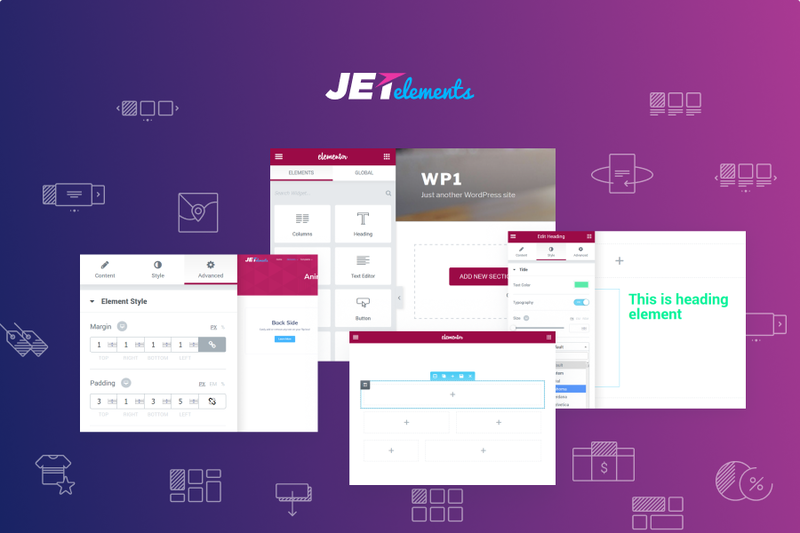 JetElements is your irreplaceable assistant in work with data. 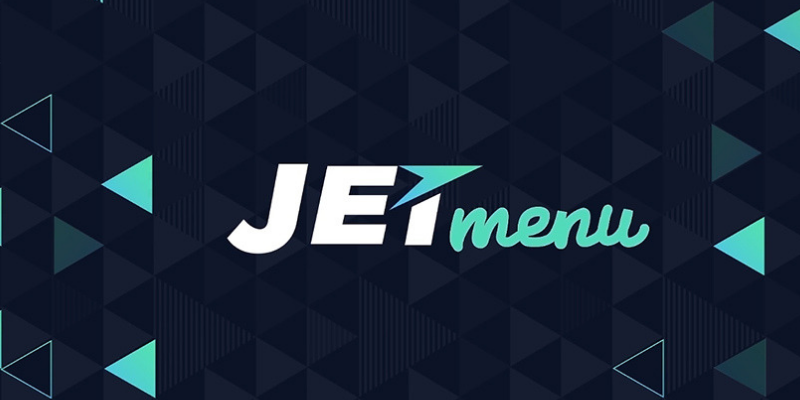 JetMenu is a good solution if you’ve decided to alter or form menus on the basis of Elementor. It has for you many variants to form MegaMenu, involving adding the unlimited quantity of columns and any data. It applies dynamic material to Elementor templates. With JetBlog, you can display posts via list and tiles interface elements. 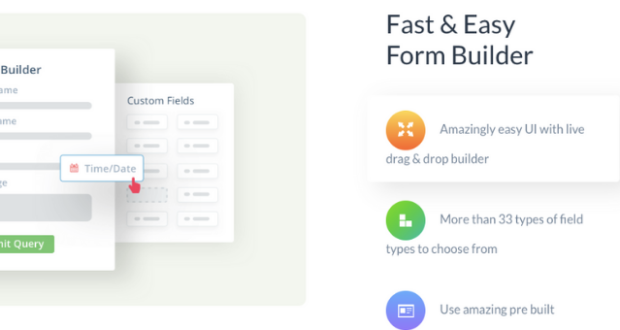 Additionally, this plugin will fit custom fields and custom post types features. It is the Elementor addon to form header and footer models. 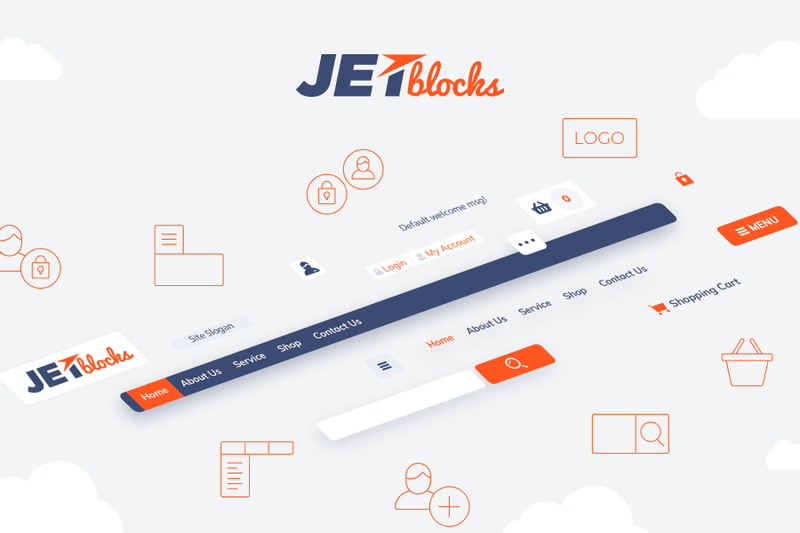 JetBlocks also forms sticky blocks, useful while scrolling the page. If you are a fan of compactly arranged data, JetTabs plugin will be perfect for this. With it, you will form your chaotically placed data into trendy tabs and blocks. 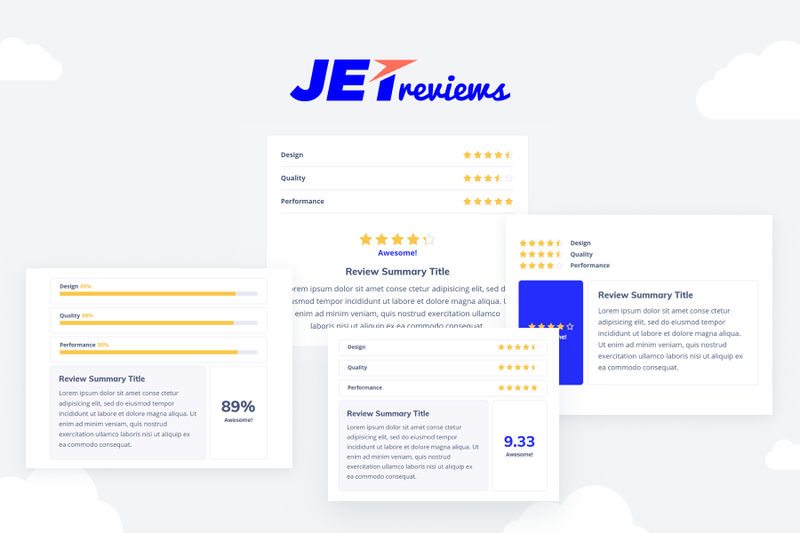 The name of the unit explains its function – using this supplement will make developing reviews for your site as easy as pie. 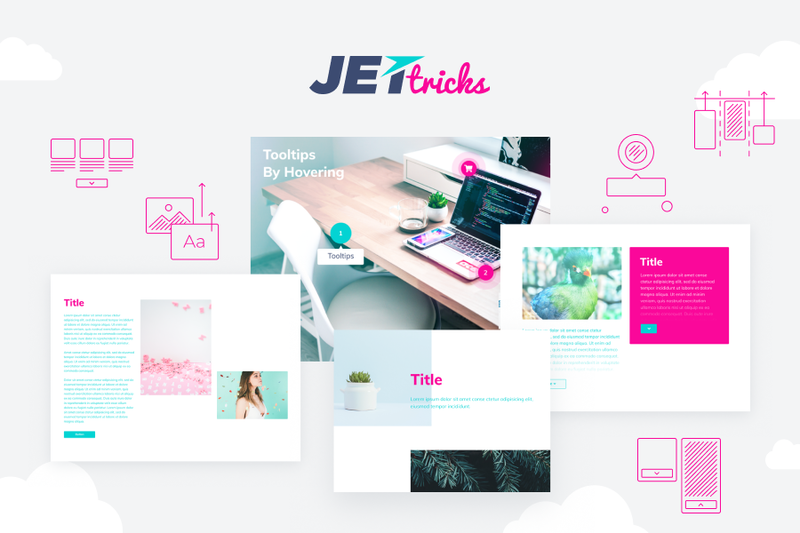 JetTricks will provide you with as many visual effects for a template as possible. 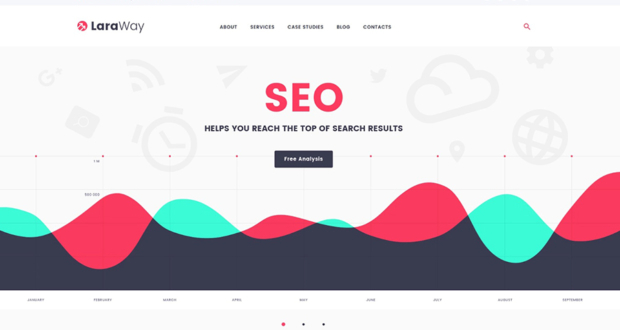 This plugin can offer you many tools for making terrific pages, including Parallax effect, satellite elements, and sections background animation. One more reason to get CrocoBlock subscription is a lot of skins made on the Elementor basis. Each template has a pack of pre-made pages (such as About, Home, Services) that you can use and edit without problems. Each of these options includes editable headers and footers. 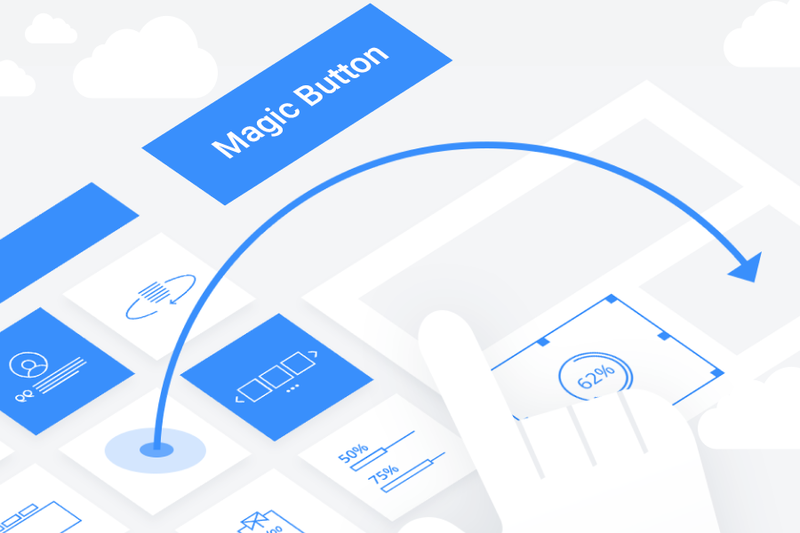 And don’t forget about Magic Button – with its help you can apply to your current template any style from skins offered for CrocoBlock subscribers. So what makes CrocoBlock beyond competition? It’s here. 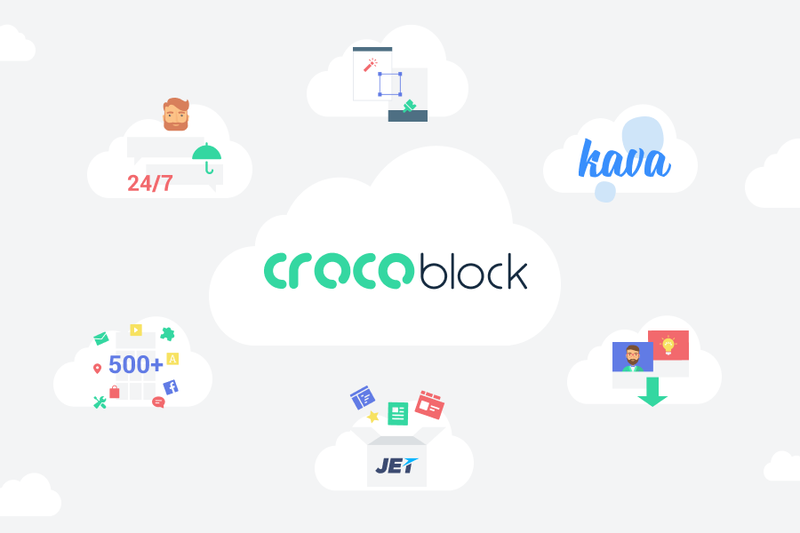 Except all thing mentioned above, CrocoBlock package has its own Kava theme. 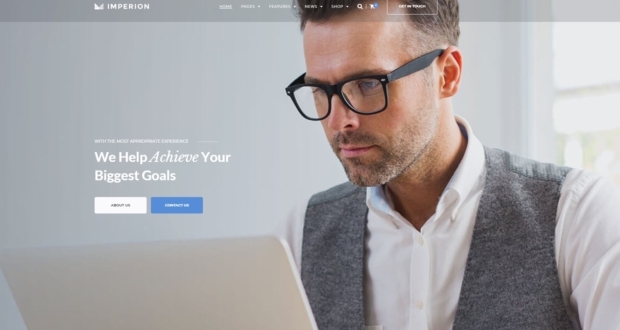 Perfect for Elementor Free and Pro versions, compatible with Header and Footer sections, it offers 50 blog page layouts and is absolutely at no charge! Don’t miss an awesome chance – follow the link and upload! 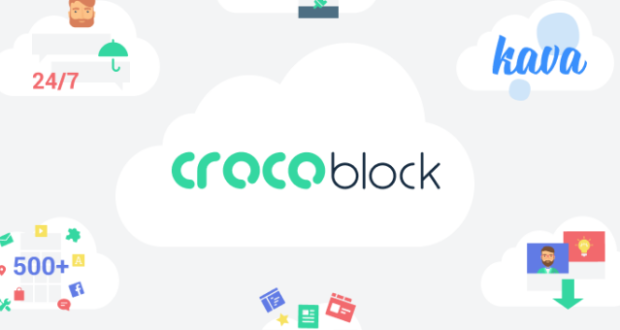 CrocoBlock package is not just a subscription. 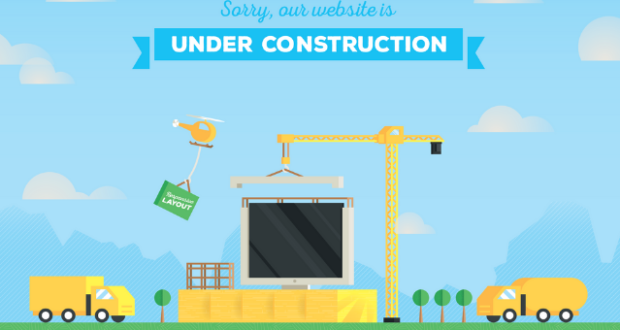 It is a whole service with products you’ll ever need to build a site from scratch. You will revel in using either Free Elementor or Pro one – CrocoBlock will give you a performance you ever wanted. This pack is the solution to any question or problem, from altering headers to any manipulation with the data and pages. It allows for any changes for devs and beginners. 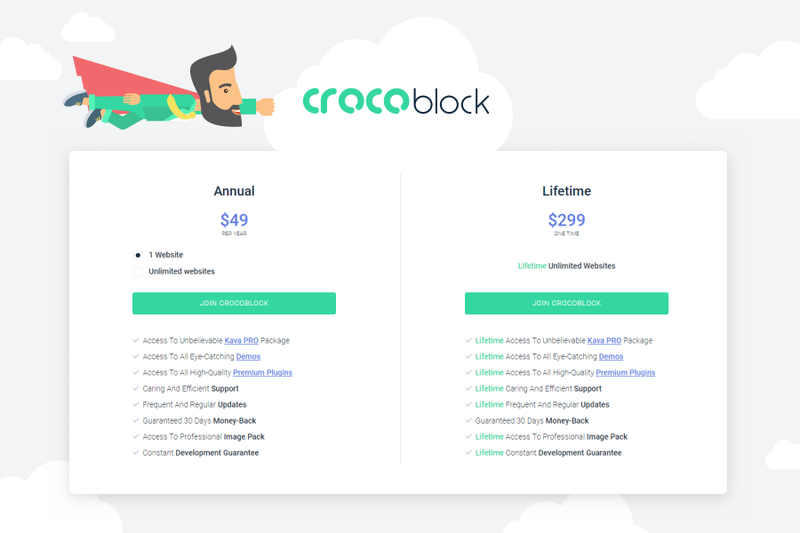 If working with Elementor is a gratification for you, you’ll absolutely like CrocoBlock subscription service. 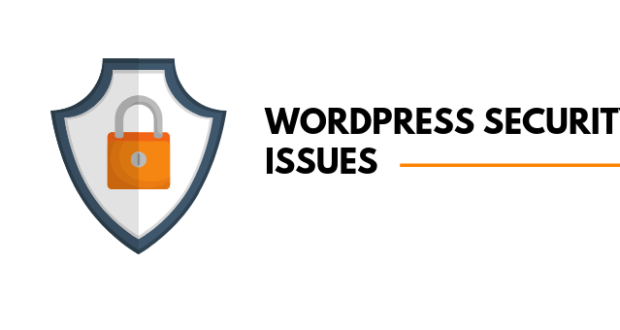 Previous PostComparison of the 5 Best WordPress Hosting ProvidersNext Post Do You Really Want Virtual Private Server ( VPS )?